So I was recently asked by the super talented Jackie Rockwell to guest design in her Cameo Spotlight Challenge. I must have been thinking of Halloween subconsciously because when she mentioned that the theme was triangles, I immediately thought of......Candy Corn! Using Make-the-Cut's Bezier curves, I designed a candy corn. 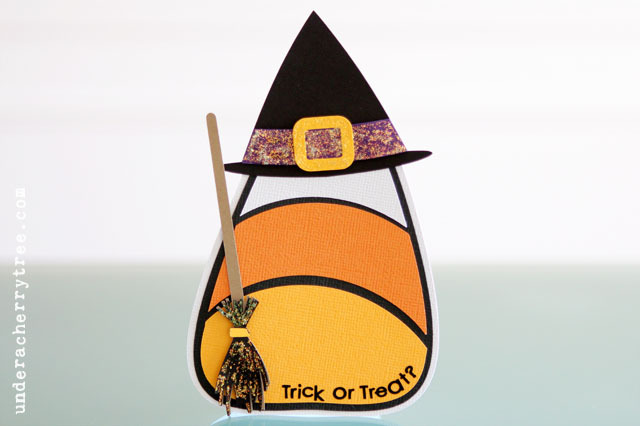 I turned that into a shaped card and put a LD hat (Holiday Hats SVG) and broom (Best Witches Cut Its) on it. I used the LD This and That font for the sentiment and cut it out on vinyl because it looks sharper than when I printed it. How about I tell you that it's a sweet FREEBIE? Just click HERE to go to my SkyDrive and click on the file to start the download! 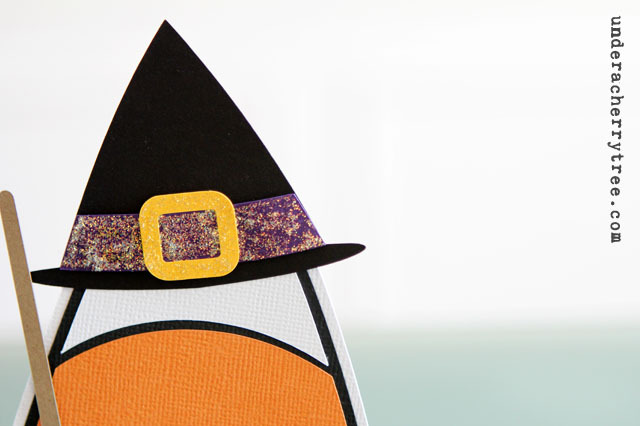 I used Make-the-Cut to design the candy corn but I made the file in 3 formats: .mtc, .studio, and .svg. Don't forget to Unzip the file before opening/importing into your cutting program. I recommend that you use the file format for the program that you intend to use. For example, if you are using MTC to cut, please use the .mtc file, or if you are using Silhouette Studio, please use the included .studio file. This is because each file is optimized for the program and you will get the best results by using the appropriate file format. 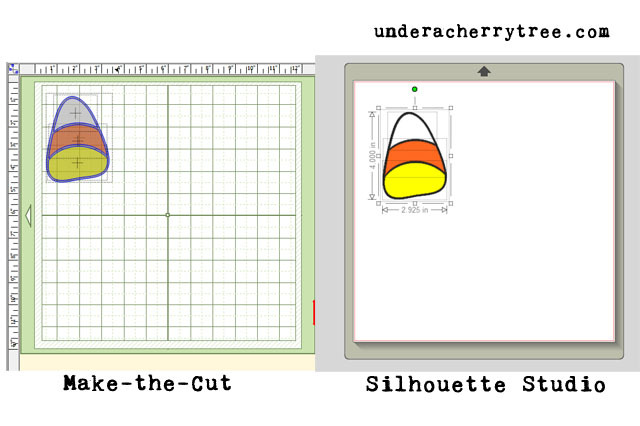 I have also included a SVG format for those of you who do not use MTC or Silhouette Studio. One more thing: for those of you who prefer using the SVG format with MTC, please remember to import at Actual and 72 DPI. Your card couldn't be any cuter Jin! It's so bright and cheerful!!! Thanks so much for being our Guest Designer for the triangle challenge at The Cameo Spotlight! This is an adorable card! 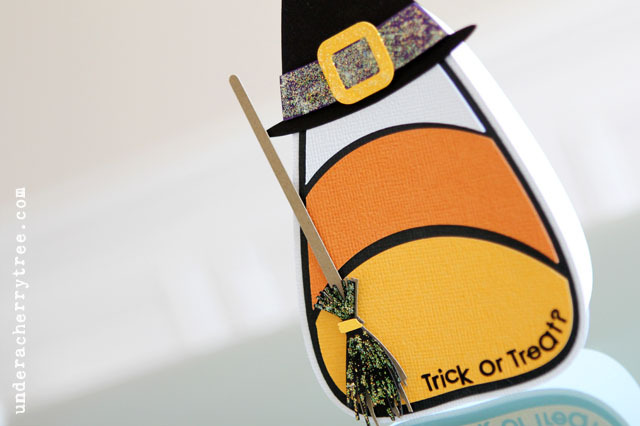 I thought candy corn would be good for a card for my mom, and here it is! Thank you so much. Your files are always great. Thank you Jin for sharing your files as well as sharing your knowledge and talents. I love coming to your blog. What a fun and adorable card! 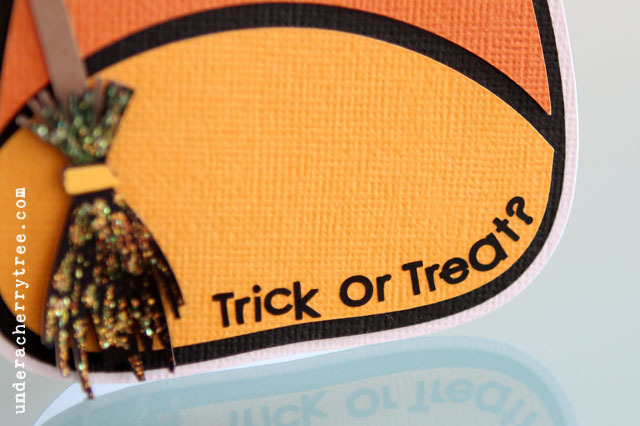 The candy corn design is fabulous! Thanks so much for the file Jin. The candy corn is too cute! It's the Lettering Delights Fall Sale!! The LD "Boy's Stuff" Sale. Of Judy, goodies, a sale and a sneak peek!